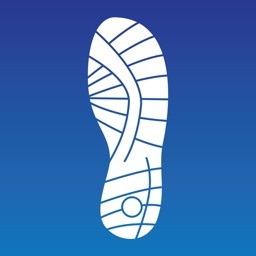 Steps+ uses the step counting functionality of your iPhone without draining your iPhone battery. 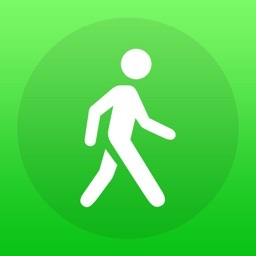 Steps+ is the best and most efficient and smart pedometer app for iOS! 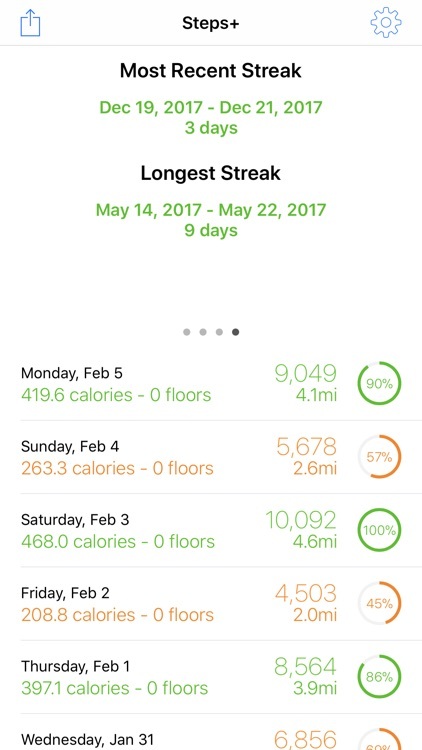 With Steps+, you can track step counts daily and for the past week, as well as many other data points such as calorie, distance, and floors (on supported devices). 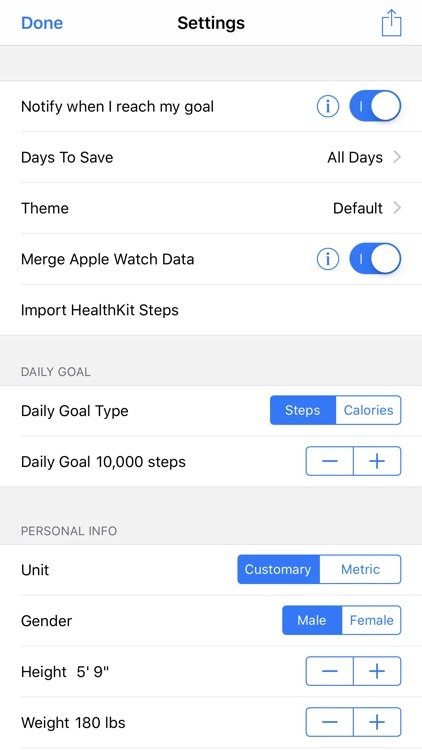 You also can merge your Apple Watch steps so you get credit for all your steps whether or not you are carrying your phone! 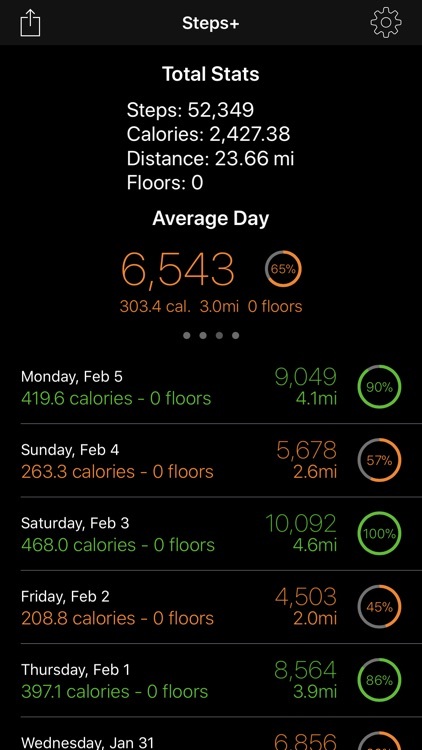 Also, Steps+ allows you set a daily goal of either amount of steps or calories. 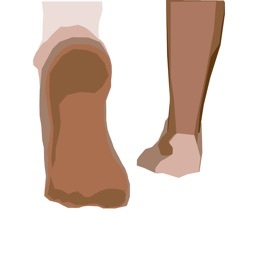 You're then shown how you progressed toward your goal on any given day, or the current week. 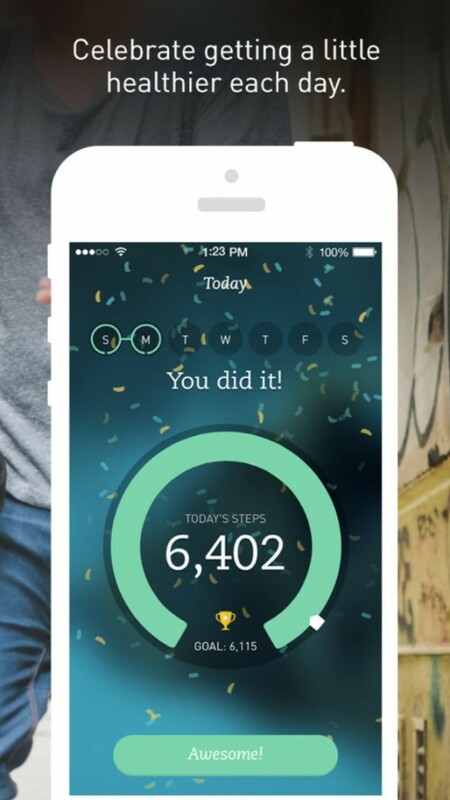 Steps+ allows you to get notifications for when you reach your goal. 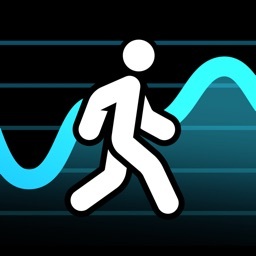 In addition, you can view your step data in a nice chart that shows the last week's worth of steps. 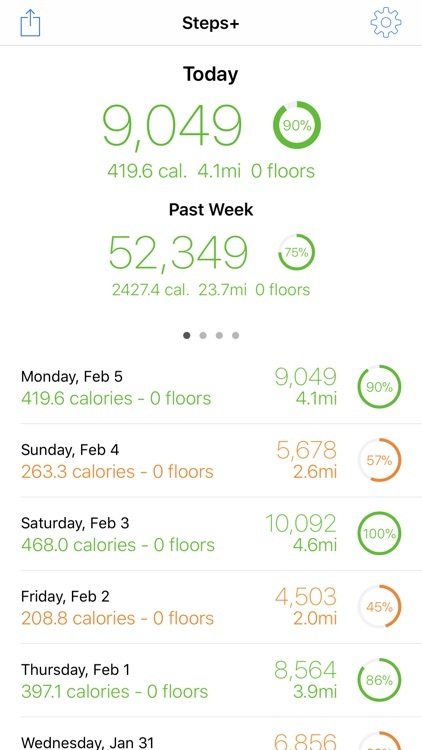 Steps+ also integrates with the Health application and allows you to bring in your step history, so you don't have to worry about not having access to your total step history. 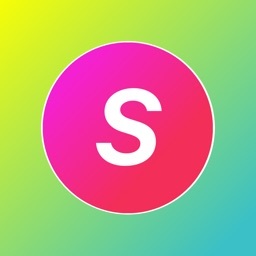 - Share any day's data by tapping on a day. - View the hourly stats for the past week. 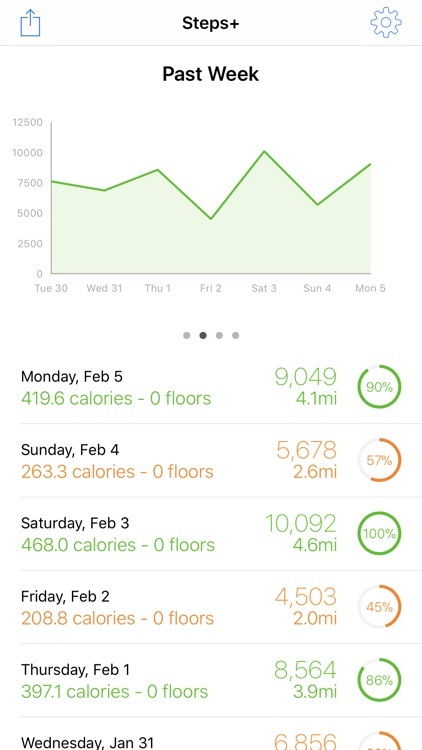 In addition, all days you can view the hourly stats on, you always will be able to forever. - You can choose to automatically remove saved days after 30 or 90 days. 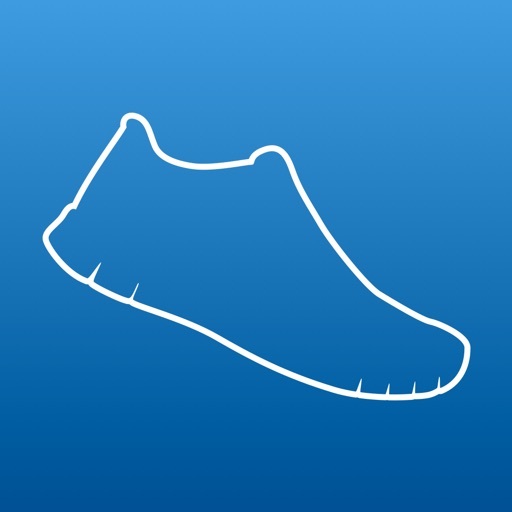 Ditch your basic pedometer for an app that makes something out of your step count. 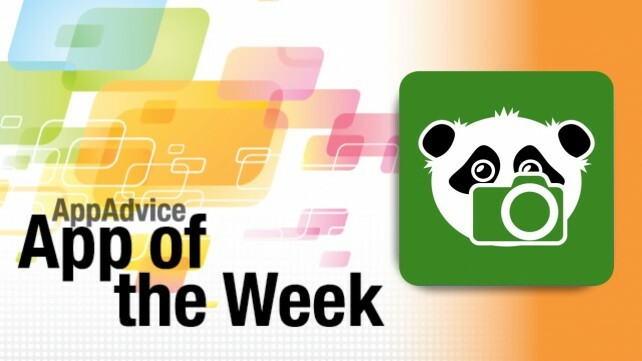 Reduce the number of to-do items floating around in your Camera Roll and get on track to a more active lifestyle with the top app picks of the week!